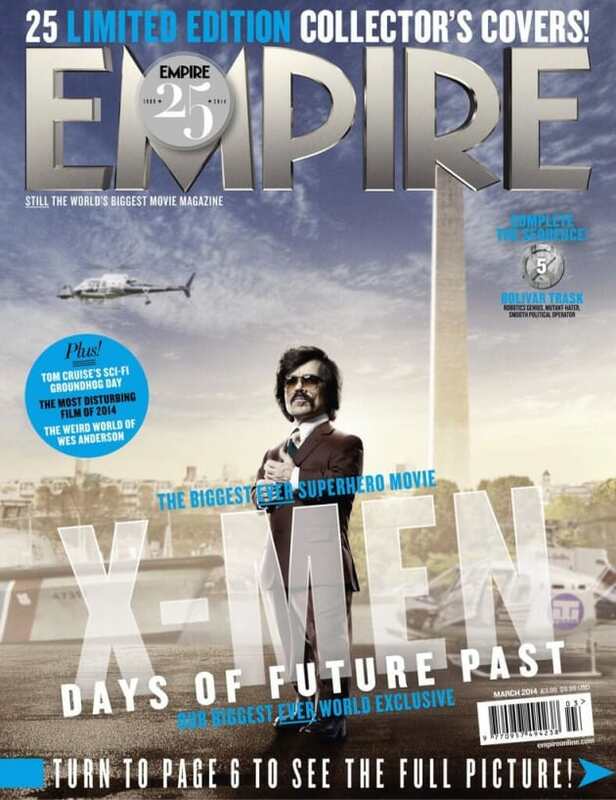 The X-men Days of Future Past Bolivar Empire Cover. Peter Dinklage stars as Bolivar. X-Men Days of Future Past: First Look at Sentinels!